Periyar Tiger Reserve in Thekkady, Kerala is one of the main places where ecotourism activities are actively conducted. This article is mainly about the short treks and birding opportunities in the national park. There are different routes available for nature walks – with different names – like Green Walk, Nature Walk etc. These are good options for day visitors. 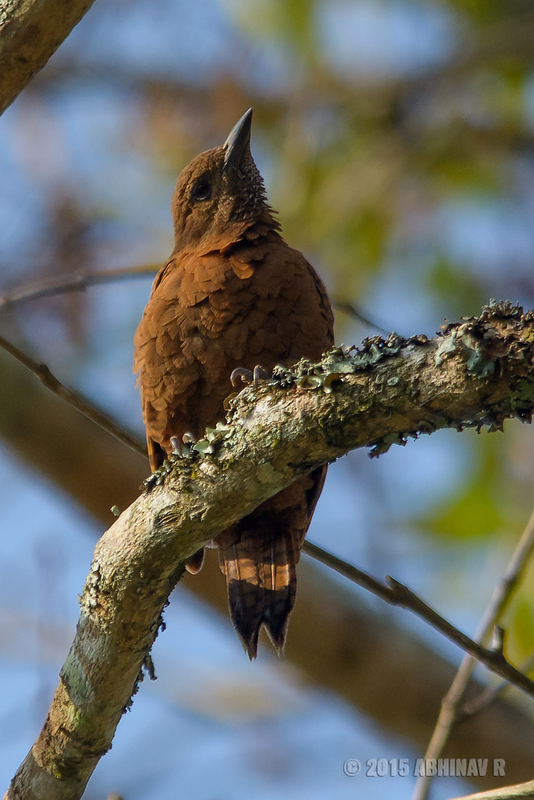 I found this as a good opportunity to watch many of the birds and butterflies of the park. There are also full day treks for those who wish to explore more areas. 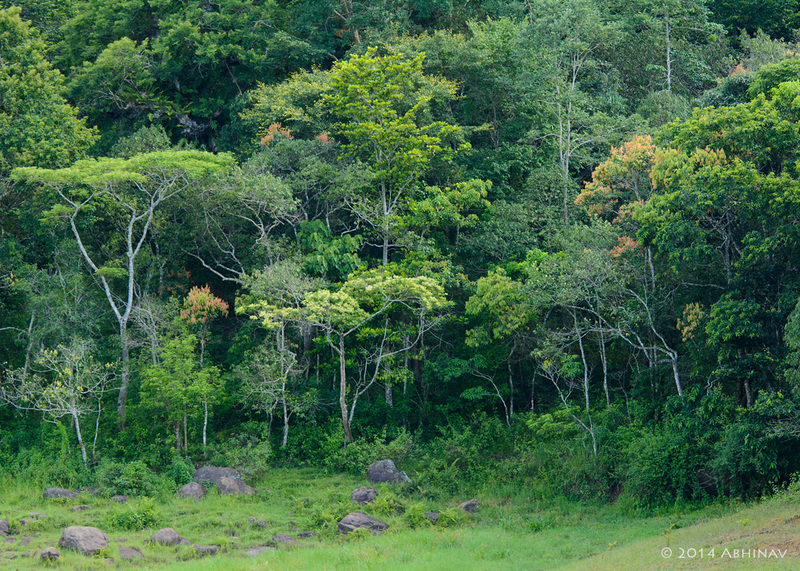 The forests of Periyar reserve are spread on the sides of Periyar Lake. The route for ‘Nature Walk‘ is also by the side of this lake. 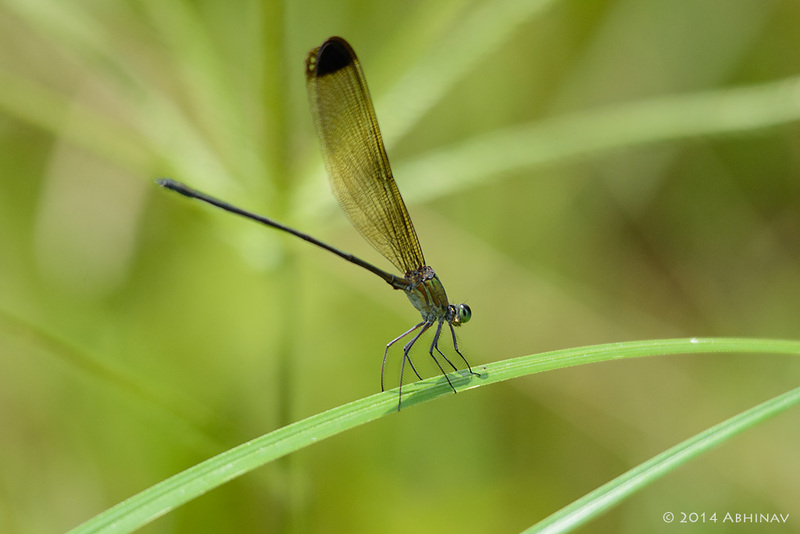 So it is a good habitat for a variety of butterflies, dragonflies, and damselflies. 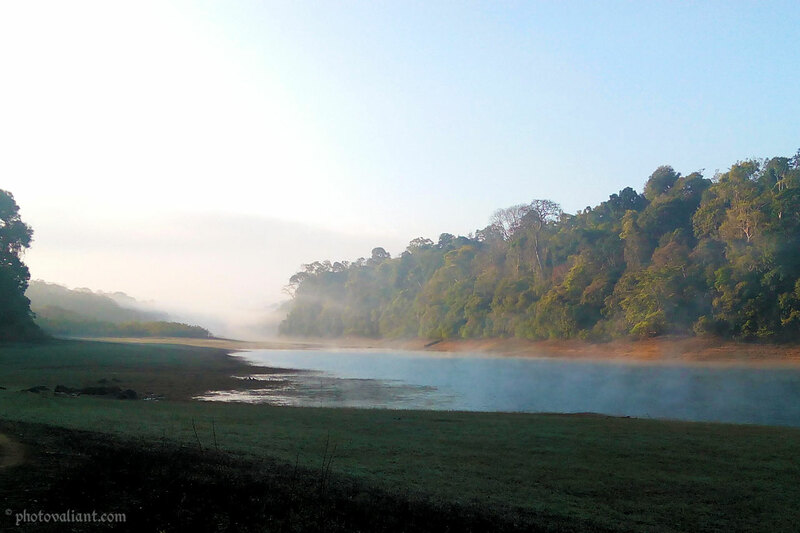 The misty morning view of Periyar lake and surrounding forests – A mobile phone click. The walk starts and ends near the boat-landing point. The total length is around 4 kilometers which pass through semi evergreen forests and grasslands. So it is not at all difficult. Almost everyone can do. A trained guide will accompany us. We have to cross a portion of the lake by a bamboo raft. There can be changes in routes depending on the water level in the lake. Starting at 7 am, there are different timings. In my experience, 7:30 am or 10 am is best to see birds and butterflies. 7 am can be too early depending on the light. But it may be good if you want to experience the misty early morning forest and lake. Because it is by the side of the lake, at any time there is a high chance of seeing wildlife. They frequently come on the banks to drink water. Throughout our walk, we could see marks made by elephants. We found a Mongoose very closely during our early morning walk. ‘Green Walk’ starts and ends near the Bamboo Grove. While coming from Kumily, Bamboo Grove is to the right before reaching the entry gate. This trek also has 2 to 3 hours duration but passes through less dense forests. But equally good for birding. The tickets are available at the office near the entry gate of the park. It will be good to inquire before going. Phone: +91 4869 224571. For online booking, go to the website of ‘Periyar Foundation’. If it doesn’t work, directly call them. I booked by a direct call. During the wet season, be prepared to face the leeches. So take necessary precautions. Shoes are a must. As per surveys, 327 species of birds are found in the sanctuary. The thick forest cover and the rich habitats make it a haven for bird life. Below you can see some of the rare species I have seen from Periyar. 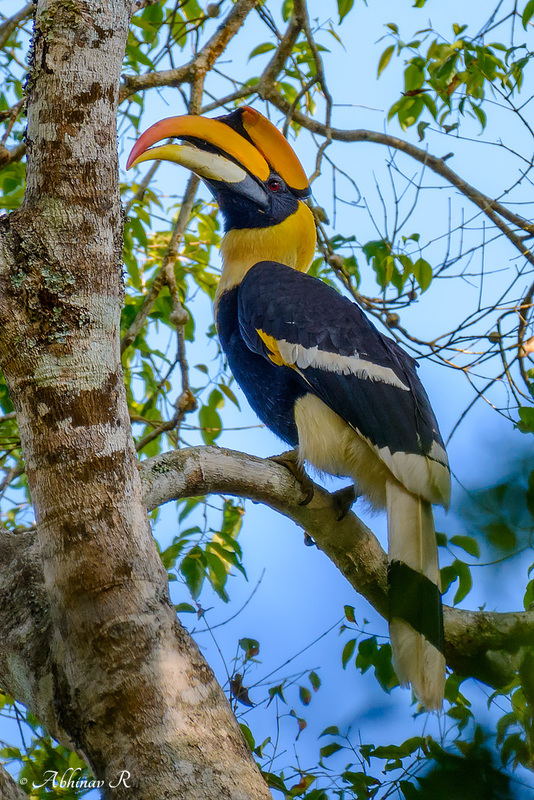 These include the Great Indian Hornbill also. The 3-hour short treks are good for anyone who loves to do bird watching here. The 3-hour short treks are good for anyone who loves to do bird watching here. 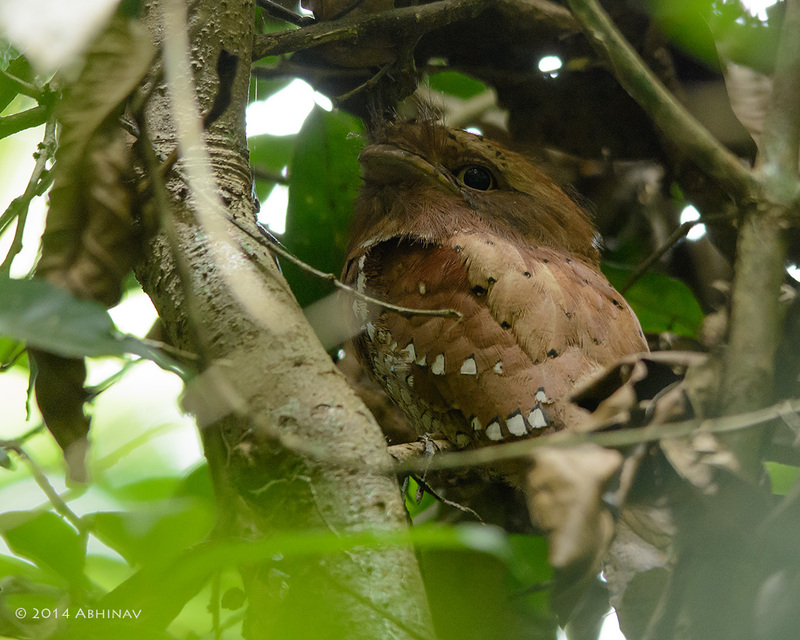 A Comparison: In my opinion, although Periyar has a higher bird count, Thattekad Sanctuary is easier for a casual birding. That is because of the vastness and thickness of the forests of Periyar. 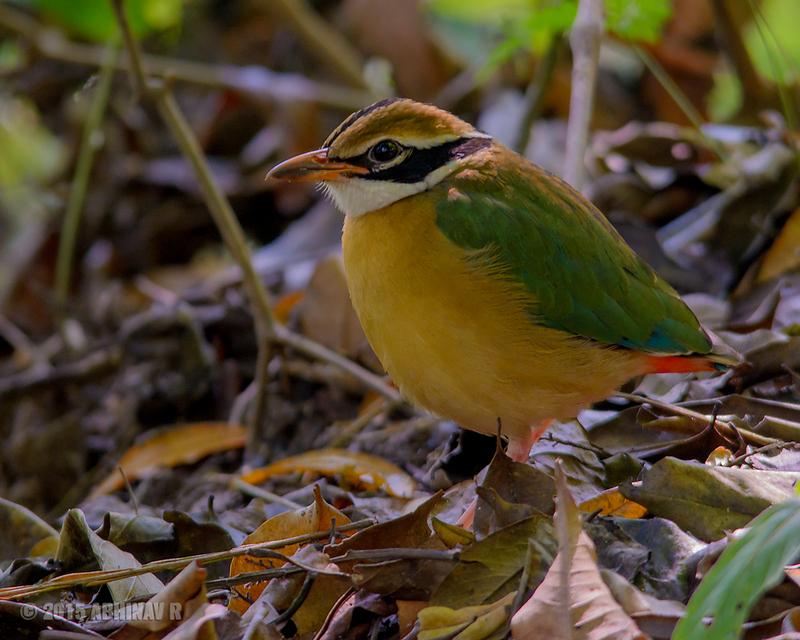 Deciduous type of forest is more seen in Thattekad which makes spotting and photographing birds easier. The place is popularly known as Thekkady, just 4 kilometers from Kumily town. There are many good and affordable homestays and hotels at Thekkady close to the park. 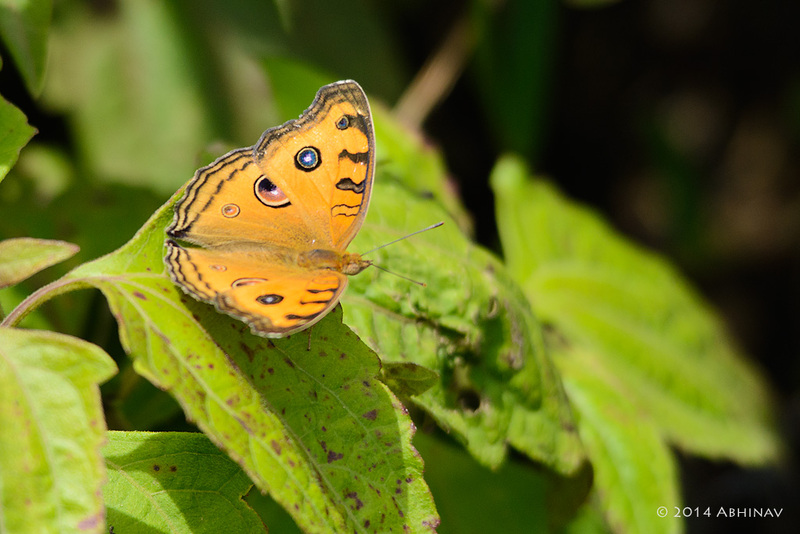 Below are some snaps from Periyar, from multiple visits. Hope this article about Periyar was useful and you like the photos. If you had been to Periyar, feel free to drop your experiences in the comment box. If you like the article, subscribe to my email updates to get notified about new articles. Being at the right place at the right time and having an expert to guide you are the primary issues to consider when it comes to bird watching.